In this simple and short meditation you will experience the powerful energies of the Ascended Master El Morya. You will meet El Morya in his inner plane Ashram which represents the qualities and energies of the Will and Power of Spirit. You will literally be Soul travelling to the inner planes within the realms of the Spiritual Hierarchy to visit this incredible place. Every time you listen to this meditation you will build your attunement to El Morya and to the powerful energies of Will and Power. 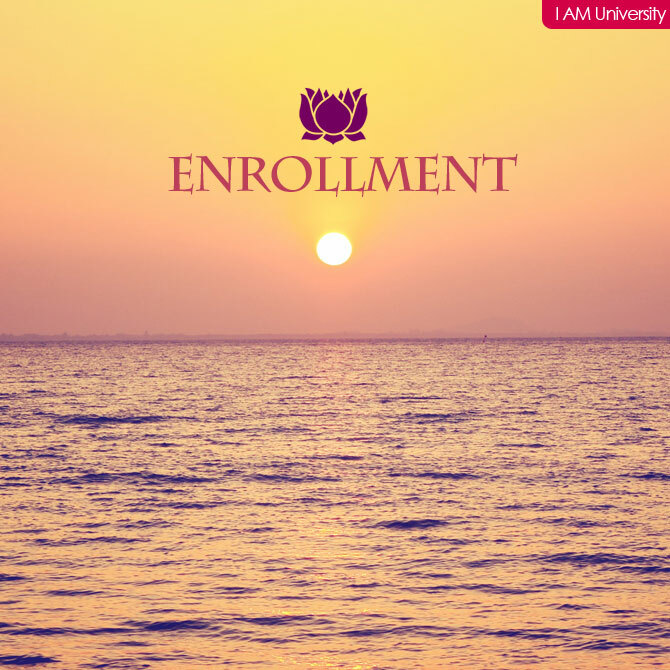 In this simple and short meditation you will experience the loving and powerful energies of one of the World Teachers, the Ascended Master Kuthumi. You will meet Kuthumi in his inner plane ashram which represents the qualities and energies of the Love and Wisdom of Spirit. 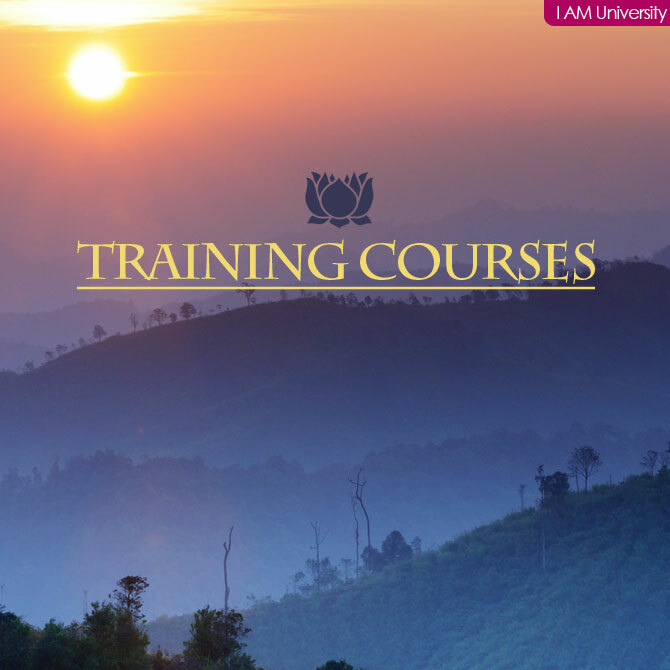 Here in this ashram you will be infused with a deep integration of wisdom, knowledge and love. Every time you listen to this meditation you will build your attunement to Lord Kuthumi and to the powerful energies of love and wisdom. In this simple and short meditation you will experience the loving and powerful energies of the Ascended Master Serapis Bey. You will meet Serapis Bey in his inner plane ashram which represents the qualities and energies of the Active Intelligence of Spirit. It is here in this ashram that you will be infused with the qualities which make up Divine active intelligence. Every time you listen to this meditation you will build your attunement to Serapis Bey and to the powerful energies of active intelligence. 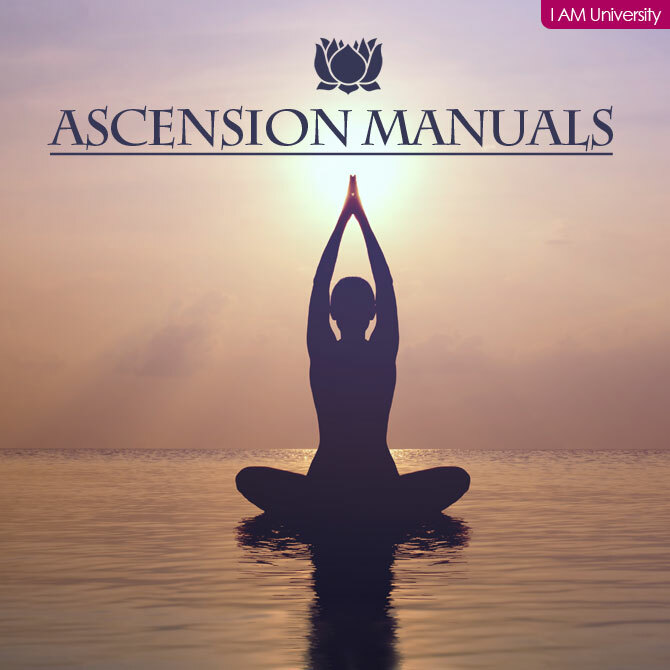 In this simple and short meditation you will experience the loving and powerful energies of the Ascended Master Paul the Venetian. You will meet Paul the Venetian in his inner plane ashram which represents the qualities and energies of the Harmony, Beauty and Peace of Spirit. It is here in this ashram that you will get to experience the qualities of harmony, beauty and artistic development. Every time you listen to this meditation you will build your attunement to Paul the Venetian and to the powerful energies of harmony, beauty and peace. In this simple and short meditation you will experience the loving and powerful energies of the Ascended Master Hilarion. You will meet Hilarion in his inner plane Science Temple and ashram which represents the qualities and energies of the Concrete Knowledge, Science and Healing of Spirit. 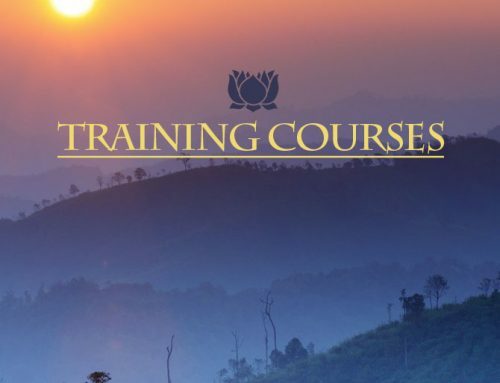 In this Science Temple you will be experiencing a deep healing on many levels as well as an integration of the qualities of Science and Knowledge. You will be infused with the qualities which make up the Concrete Knowledge, New Age Science and Technology aspects of Spirit. Every time you listen to this meditation you will build your attunement to Hilarion and to the powerful energies of New Age science, concrete knowledge and healing. 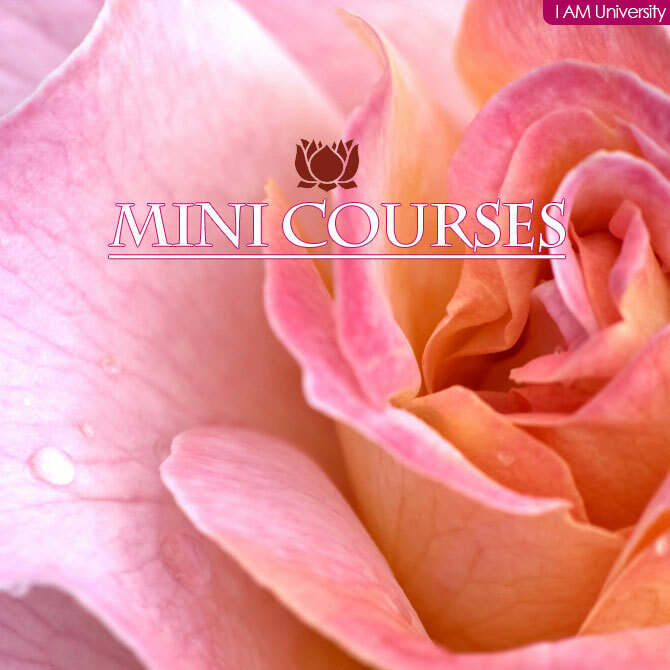 In this simple and short meditation you will experience the loving and powerful energies of one of the World Teachers, the Ascended Master Sananda. You will meet Sananda in his inner plane ashram, which represents the qualities and energies of the Devotion and Idealism of Spirit. Here in his ashram you will be experiencing what true devotion feels like, as well as the purest unconditional love that you have ever felt! 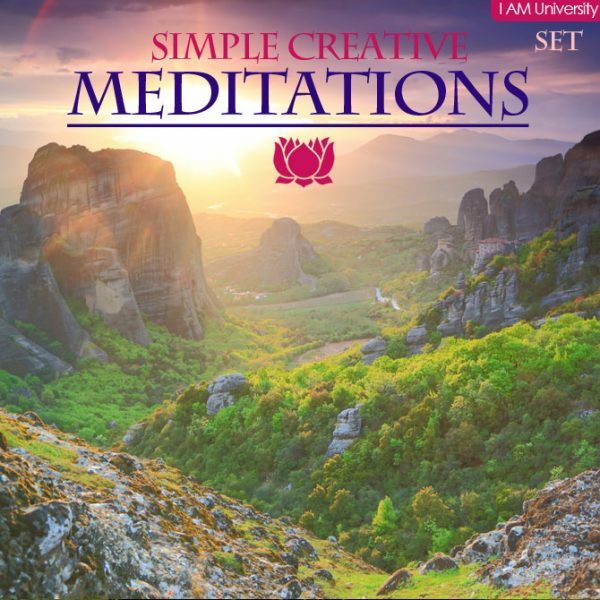 Every time you listen to this meditation you will build your attunement to Sananda and to the powerful energies of idealism and devotion towards Spirit. In this simple and short meditation you will experience the loving and powerful energies of Saint Germain. You will meet Saint Germain in the Violet Ray ashram, which represents the Ceremonial Order, Magic, Freedom and Organization of Spirit. In the Temple of the Violet Ray you will be infused with the powerful energies which make up the qualities and aspects of this ashram, and you will also be transformed of all negative energies within yourself. Every time you listen to this meditation you will build your attunement to Saint Germain and to the powerful energies of ceremonial order, transmutation, transformation and the freedom of Spirit. In this simple and short meditation you will experience the powerful energies of the Archangels Michael and Faith. You will meet Michael and Faith inside the most beautiful crystal cave. This cave represents the potent red energy of the Will, Power and Protection of Spirit. You will be soul travelling in this meditation to this most exquisite cave where the First Ray energies of these two amazing Archangels will be infused within you. You will also feel and experience the qualities and attributes which the red energy holds within it. Every time you listen to this meditation you will build your attunement to Archangels Michael and Faith, and to the profound energies and qualities of will and power. In this simple and short meditation you will experience the powerful energies of the Archangels Jophiel and Christine. You will meet Jophiel and Christine inside the most beautiful crystal cave. This cave represents the potent blue energy of the Love and Wisdom of Spirit. You will be soul travelling in this meditation to this most exquisite cave where the Second Ray energies of these two amazing Archangels will be infused within you. You will also feel and experience the qualities and attributes which the blue energy holds within it. Every time you listen to this meditation you will build your attunement to Archangels Jophiel and Christine, and to the profound energies and qualities of love and wisdom. In this simple and short meditation you will experience the powerful energies of the Archangels Chamuel and Charity. You will meet Chamuel and Charity inside the most beautiful crystal cave. This cave represents the potent yellow energy of the Active Intelligence, Wisdom and Mental Intellect Aspects of Spirit. You will be soul travelling in this meditation to this most exquisite cave where the Third Ray energies of these two amazing Archangels will be infused within you. 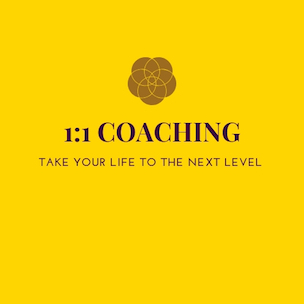 You will also feel and experience the qualities and attributes which the yellow energy holds within it. Every time you listen to this meditation you will build your attunement to Archangels Chamuel and Charity, and to the profound energies of intelligence and wisdom. In this simple and short meditation you will experience the powerful energies of the Archangels Gabriel and Hope. You will meet Gabriel and Hope inside the most beautiful crystal cave. This cave represents the potent emerald green energy of the Harmony, Balance, Purity and Beauty Aspects of Spirit. You will be soul travelling in this meditation to this most exquisite cave where the Fourth Ray energies of these two amazing Archangels will be infused within you. You will also feel and experience the qualities and attributes which the emerald green energy holds within it. Every time you listen to this meditation you will build your attunement to Archangels Gabriel and Hope, and to the profound energies of harmony, balance, purity and beauty. In this simple and short meditation you will experience the powerful energies of the Archangels Raphael and Mother Mary. You will meet Raphael and Mother Mary inside the most beautiful crystal cave. This cave represents the potent orange energy of the Concrete Knowledge and New Age Science aspects of Spirit. You will be soul travelling in this meditation to this most exquisite cave where the Fifth Ray energies of these two amazing Archangels will be infused within you. You will also feel and experience the qualities and attributes which the orange energy holds within it. Every time you listen to this meditation you will build your attunement to Archangels Raphael and Mother Mary, and to the profound energies of the science and healing aspects which this energy expresses. In this simple and short meditation you will experience the powerful energies of the Archangels Uriel and Aurora. You will meet Uriel and Aurora inside the most beautiful crystal cave. This cave represents the potent indigo blue energy of the Devotion and Idealism Aspects of Spirit. You will be soul travelling in this meditation to this most exquisite cave where the Sixth Ray energies of these two amazing Archangels will be infused within you. You will also feel and experience the qualities and attributes which the indigo blue energy holds within it. Every time you listen to this meditation you will build your attunement to Archangels Uriel and Aurora, and to the profound energy of devotion and idealism which incorporates intuition and love within it. 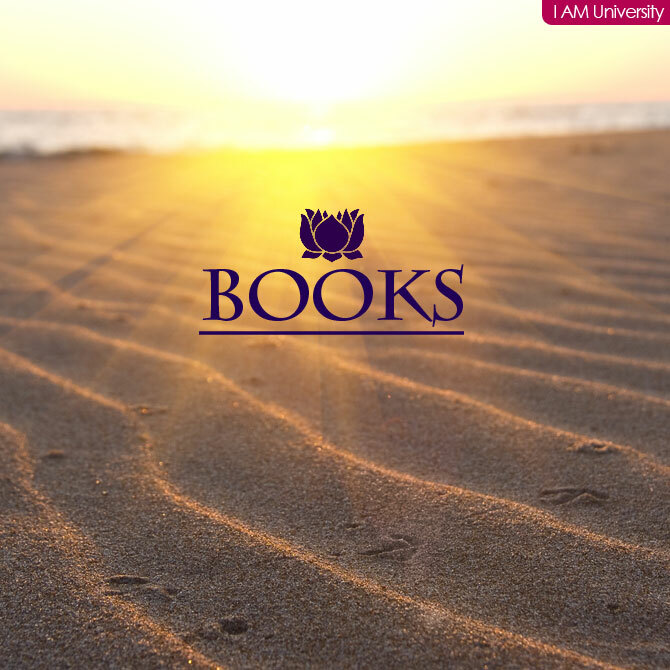 In this simple and short meditation you will experience the powerful energies of the Archangels Zadkiel and Amethyst. You will meet Zadkiel and Amethyst inside the most beautiful crystal cave. This cave represents the violet energy of the Ceremonial Order, Magic and Freedom Aspects of Spirit. You will be soul travelling in this meditation to this most exquisite cave where the Seventh Ray energies of these two amazing Archangels will be infused within you. You will also feel and experience the qualities and attributes which the violet energy holds within it. Every time you listen to this meditation you will build your attunement to Archangels Zadkiel and Amethyst, and to the profound energies of ceremonial order, magic and freedom. The Spirit-attuned Extraterrestrials work very closely with the Brotherhood and Sisterhood of Light. They are all from much more advanced planets, star systems and galaxies than Earth. Their job is to assist us, humanity, with the ascension plan for planet Earth. 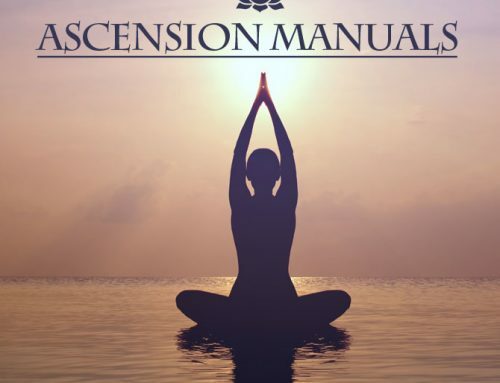 In this simple and short meditation you will meet some of these Brothers and Sisters of the Light such as Ashtar, the Arcturians, the Sirians and the Pleiadians, and you will experience an energetic attunement aligning you with their frequencies and energies. Every time you listen to this meditation you will build upon those frequencies and connections. 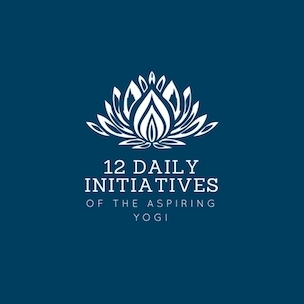 In this simple and short visualization you will connect with your own personal Spirit guide who has vowed to be with you in this incarnation. This guide is a being whom you know very well; he/she has always been around you and supporting you from the moment you incarnated onto this Earth. Every time you listen to this visualization and meditation you will be deepening that connection on a Spiritual level. 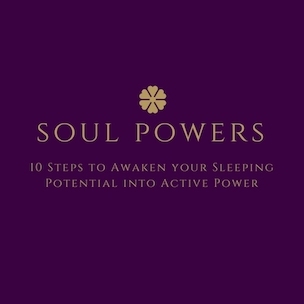 In this simple and short personal power visualization you will learn how to empower yourself. You will experience how to claim your divine inheritance of power and also how to protect yourself on a psychological and Spiritual level. 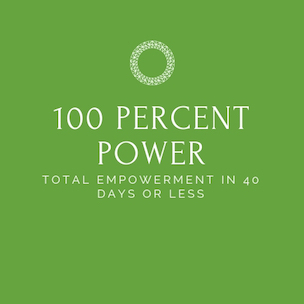 This visualization also includes affirmations to pump yourself up with personal power on a daily basis. Every time you listen to this visualization you will build your attunement to personal power, will and invulnerability on every level of your being. In this simple and short self-love visualization you will release all negative thoughts and feelings you have towards yourself. You will learn how to develop self love and self worth and affirm that you are totally worthy! Every time you listen to this visualization you will strengthen your self esteem, your self love and self worth. In this simple and short visualization you will be invoking the so-called Golden Egg or Golden Bubble of Protection of God around you. This semi-permeable egg or bubble will be your Spiritual protection and help to safeguard you from negative energies, entities, as well as from your own negative thinking. Every time you listen to this visualization you will be building that invisible but powerful protective bubble surrounding your entire being! The Seven Chakras are the dissemination points for the Seven Great Rays of Spirit! They allow the Source Light to flow through and into our bodies so that we are balanced, energized and working with the true expression of Light which continually flows through us. The clearer and more in balance our Chakras are, the more we are in alignment with the Light Source of Spirit. Each time you do this meditation and visualization, you will be clearing and balancing your Seven Chakras. This is a great visualization to do every morning and evening. Clearing your energy fields is a very important daily practice, because not only does it cleanse and clear all unwanted energies, it also helps you to stay energized and feel much more in balance throughout the day. This is what this meditation will do for you. Every time you do this Spiritual practise of clearing your energy fields you are taking responsibility for the clarity and purity of your energy system. Everybody loves Angels, so who better to have healing from than these most beautiful, selfless Spiritual beings! 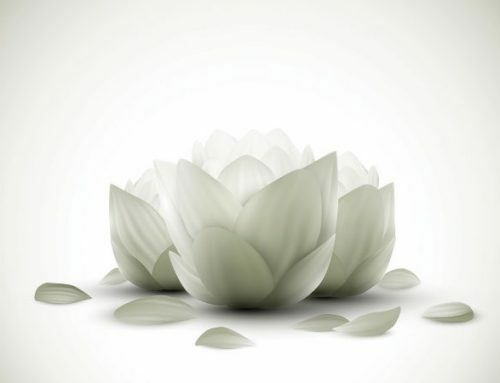 Visit the Healing Temple and experience the gentle and profound energies of these most Heavenly beings. If you have any health problems, just visiting this Temple and bathing in the healing energies will already have an uplifting effect. Most people struggle with financial prosperity and abundance. This is something which can be quite a challenge in life these days. In this simple abundance and prosperity meditation, you will learn how to empower yourself with the positive attitudes which will attract and magnetize abundance and prosperity into your life! This simple meditation is a must to begin each day with. 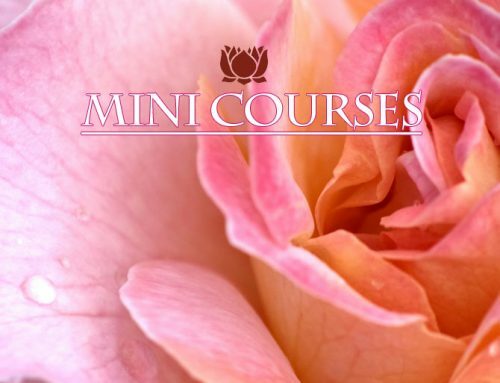 It will teach you how to start your day off feeling fully protected and empowered so that you can go about your day knowing that you have invoked the highest Spiritual, psychological and etheric protection available to you. Each time you revisit this meditation, you will be strengthening the protective shield around you. We are not our bodies. We are Soul or Spirit temporarily using a body to express ourselves in this Earthly world. The problem we collectively have in this world is that we are all identified with our bodies, feelings, emotions, philosophies and thoughts. Yet, in truth, we are none of these things. We are Soul, and more accurately, Spirit using our bodies simply as learning devices. Part of our evolutionary goal, as incarnated Souls, is to take charge of our bodies and not to be run by them for all of eternity – as is the case right now. People are run by their bodies, lower appetites, lower self desires, feelings and emotions, thoughts and philosophies. However, you cannot control or take charge of something that you are identified with. Before you, as incarnated Soul, can master and control your bodies, you first need to disidentify from your bodies. Once disidentified from your bodies and recognizing them as a learning device for your mind and Soul, you can then endeavor to master them. We are all here to become Masters and that’s why we all have to learn to disidentify from our so-called persona (body, feelings, emotions, thoughts and philosophies) and re-identify with our Spirit. This is an essential step on the path to enlightenment. This identification-disidentification exercise was written by Dr Joshua David Stone himself many years ago. For your enjoyment, we have now recorded it on audio for you. 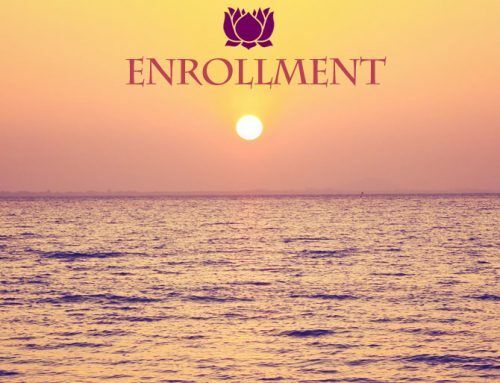 This meditation is an essential exercise for anyone and everyone on the Spiritual path.